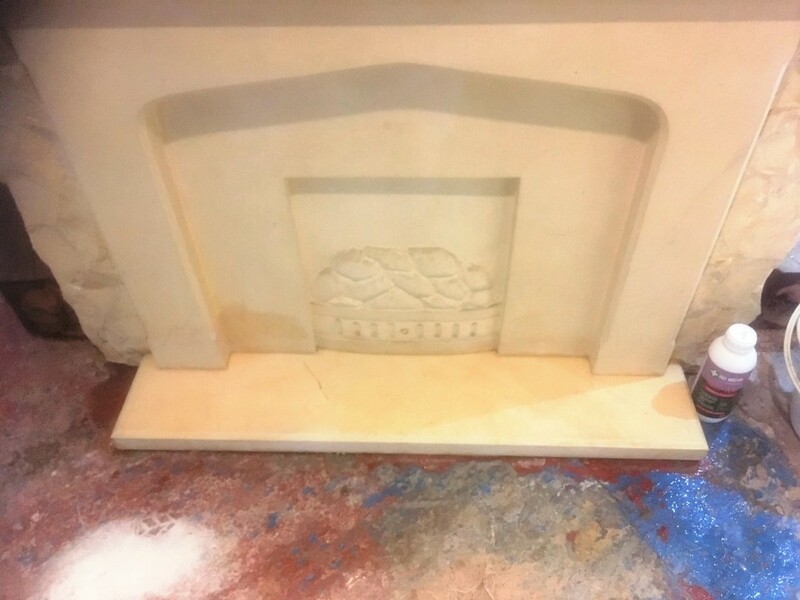 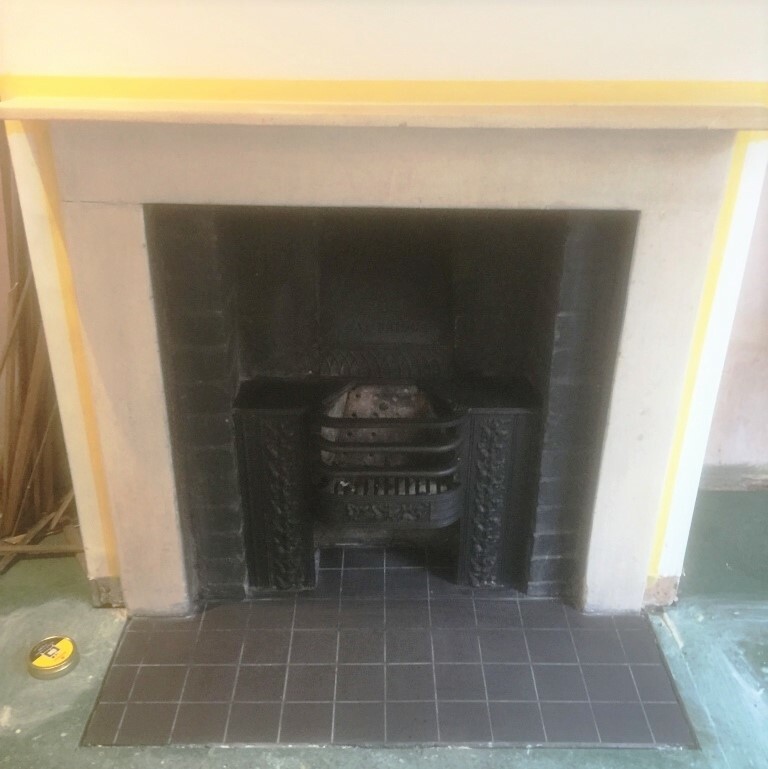 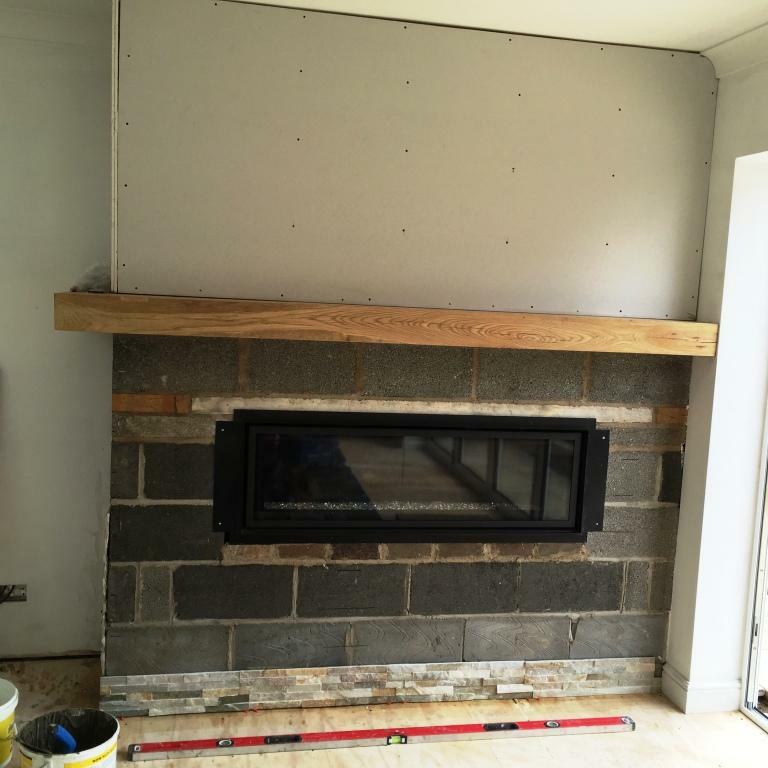 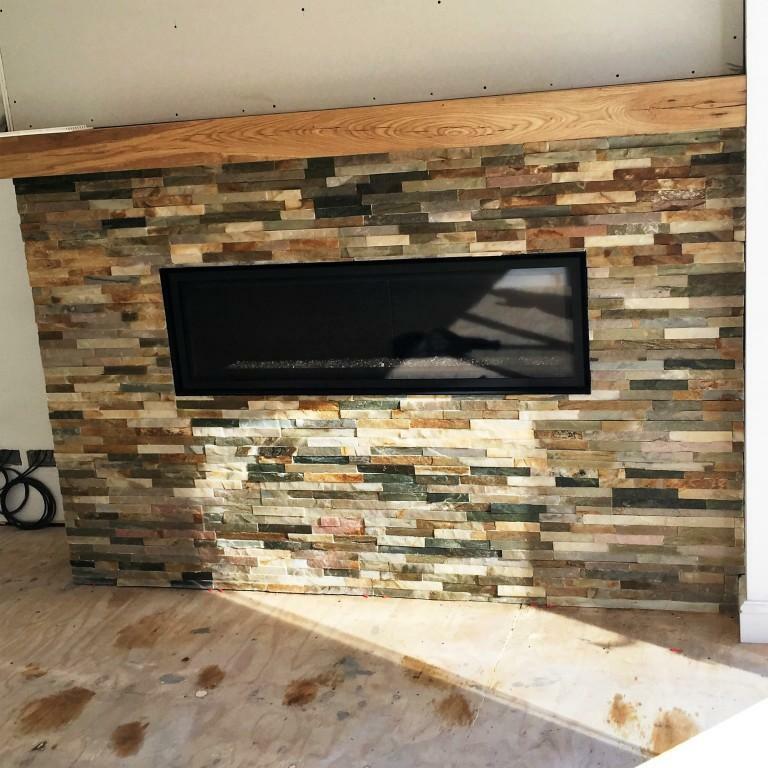 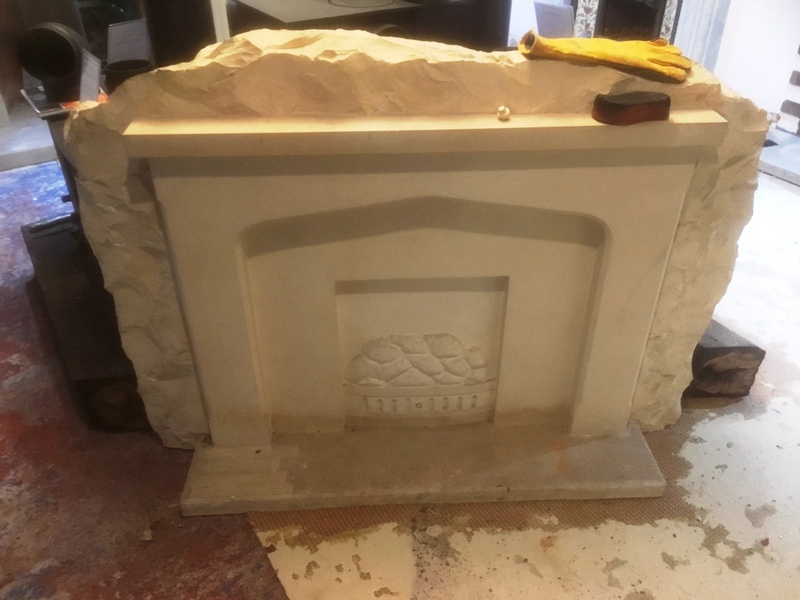 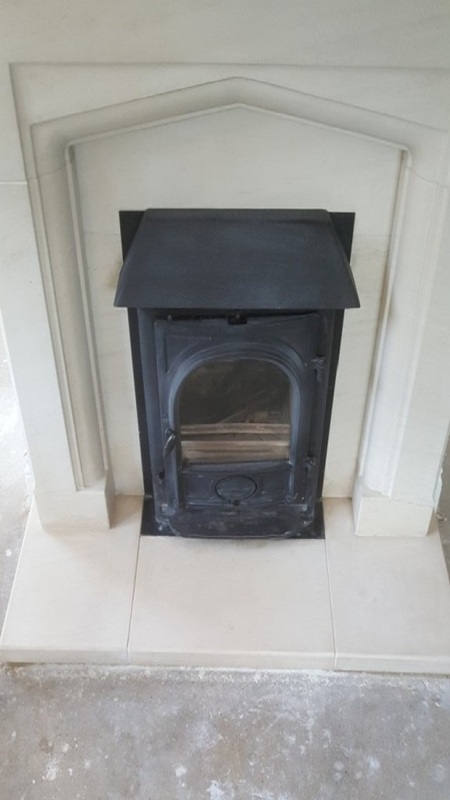 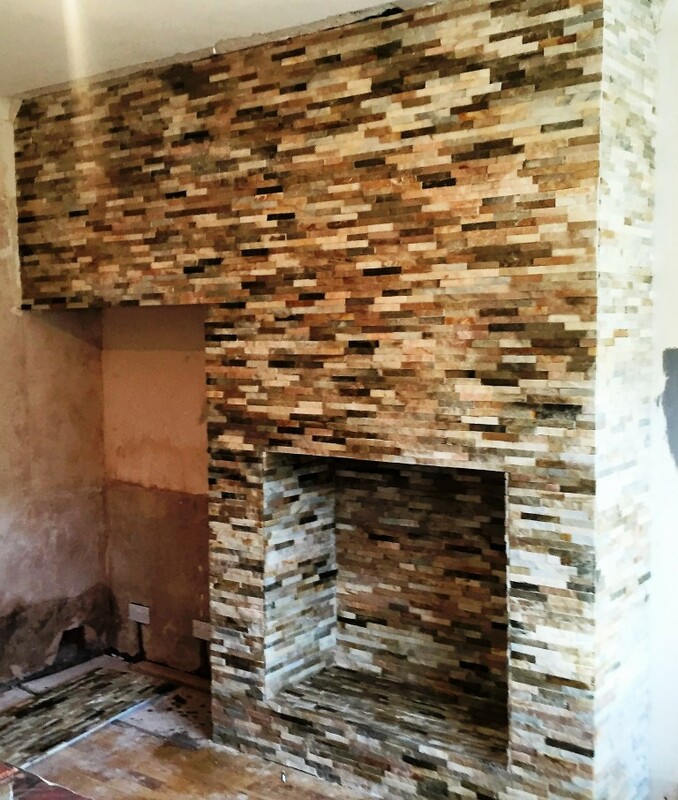 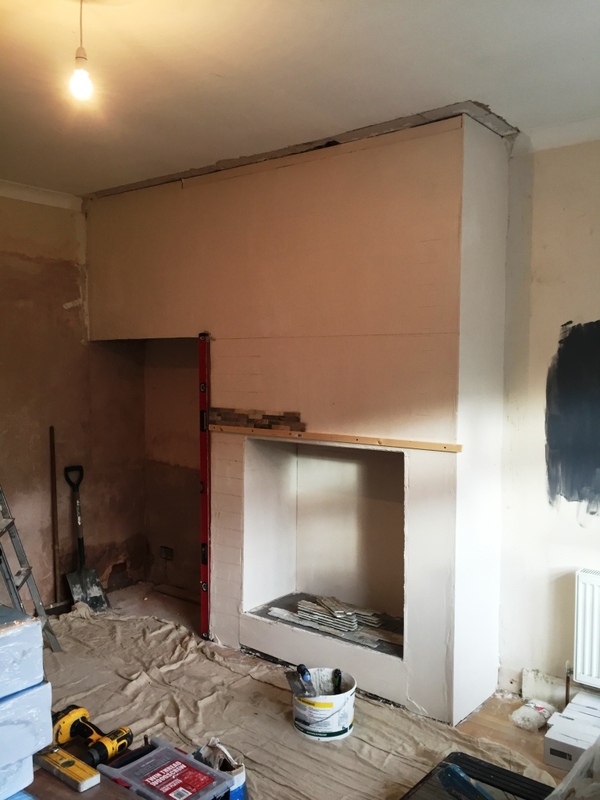 At Tile Doctor we see Fireplace in most houses, however as with any natural stone it needs to be sealed to protect it and bring out its beauty and colour. 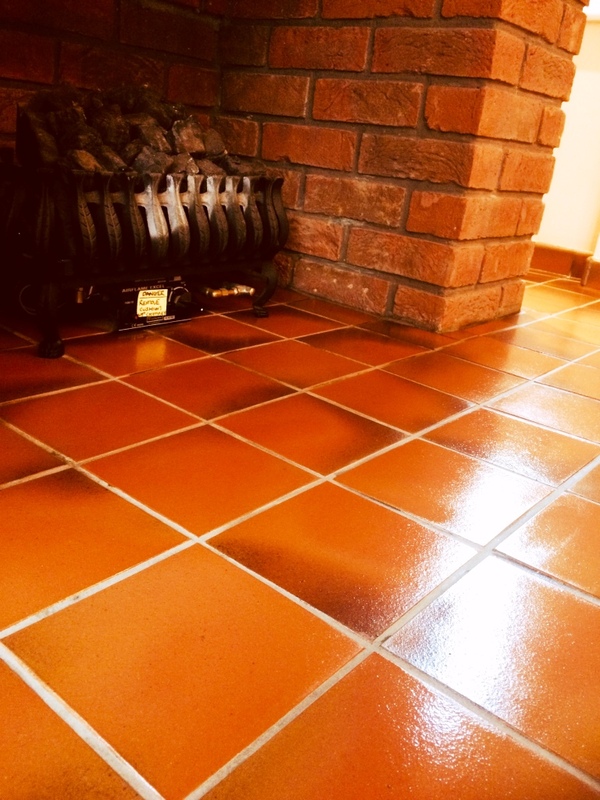 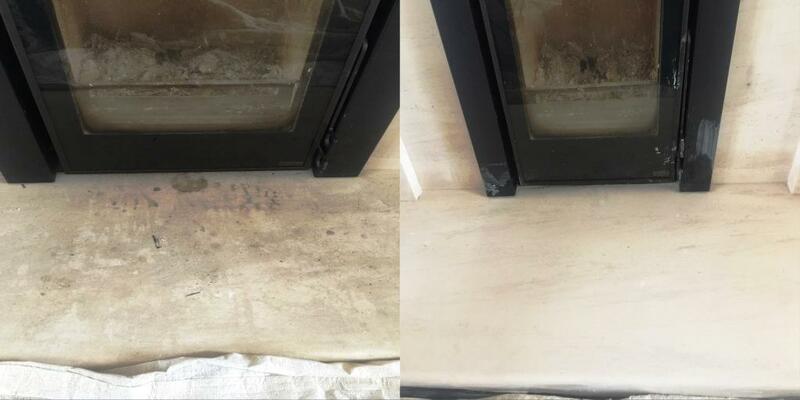 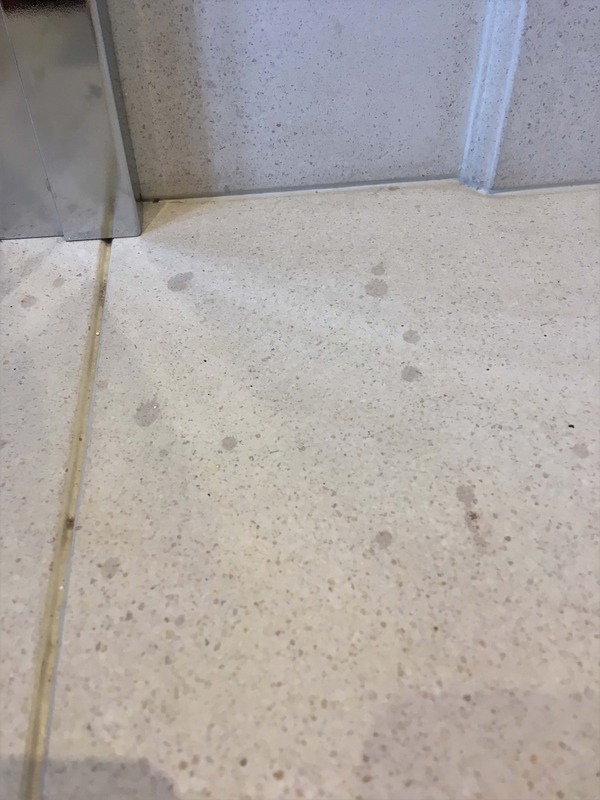 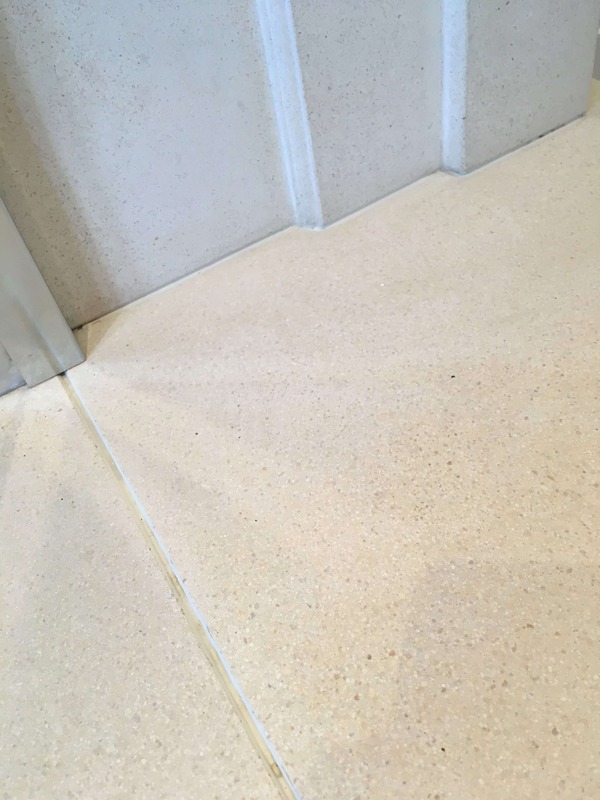 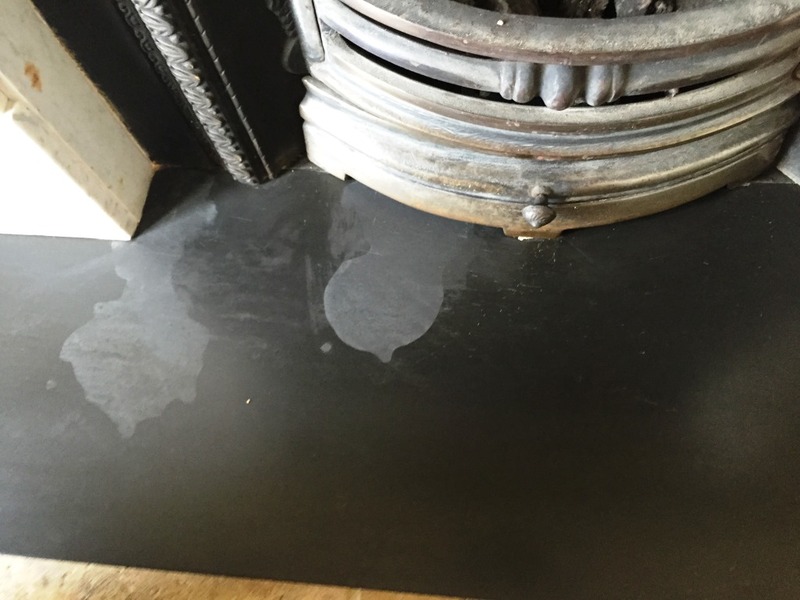 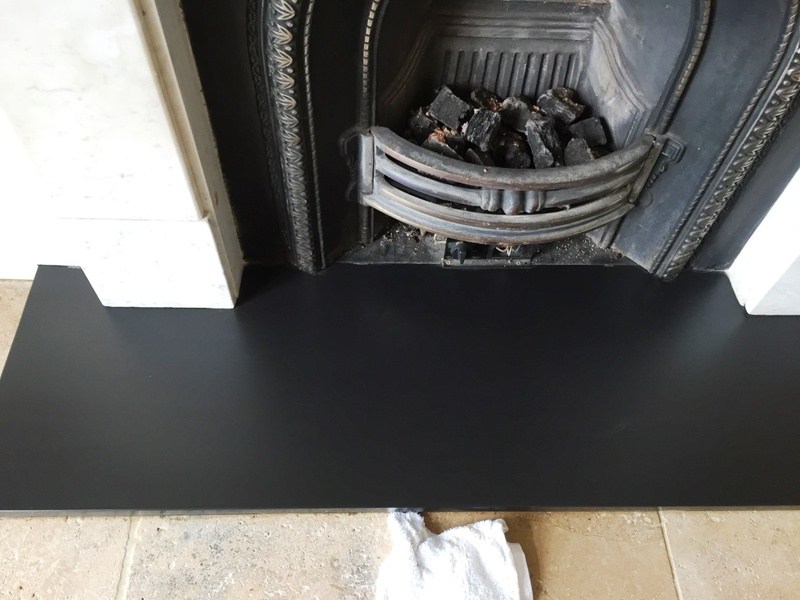 One of the biggest problems we find with fireplace in homes is that the sealer applied is stripped away by the continuous use of cleaning agents not designed for this type of surface. 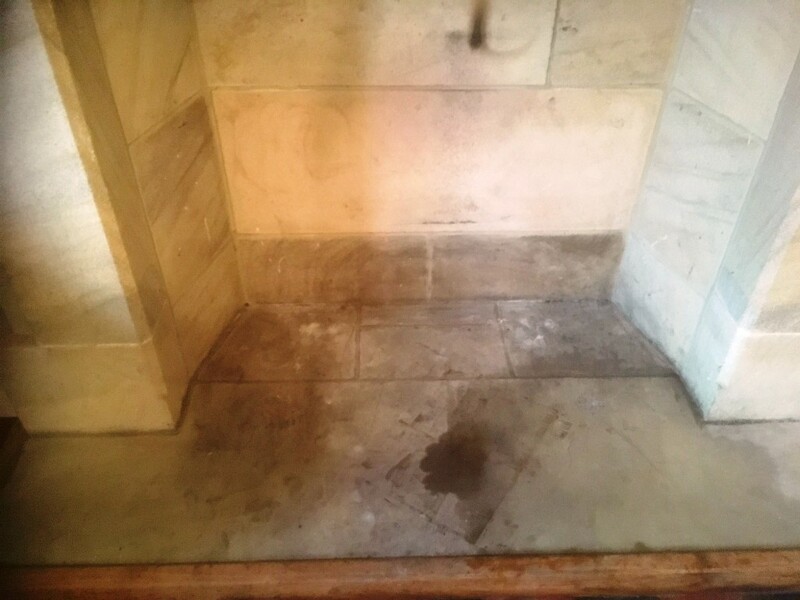 If further cleaning is required repeat above process using harder brushes until dirt has been removed and increase Oxy-Gel dwell time. 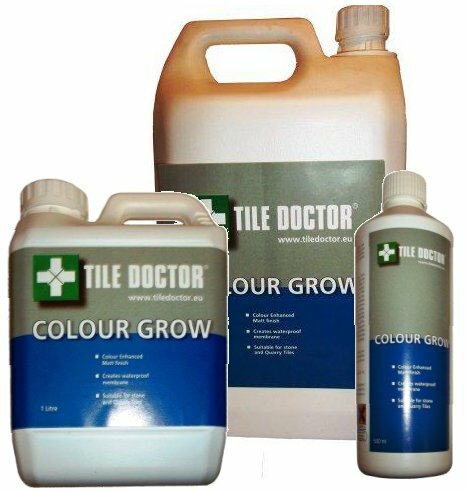 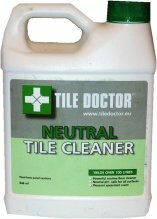 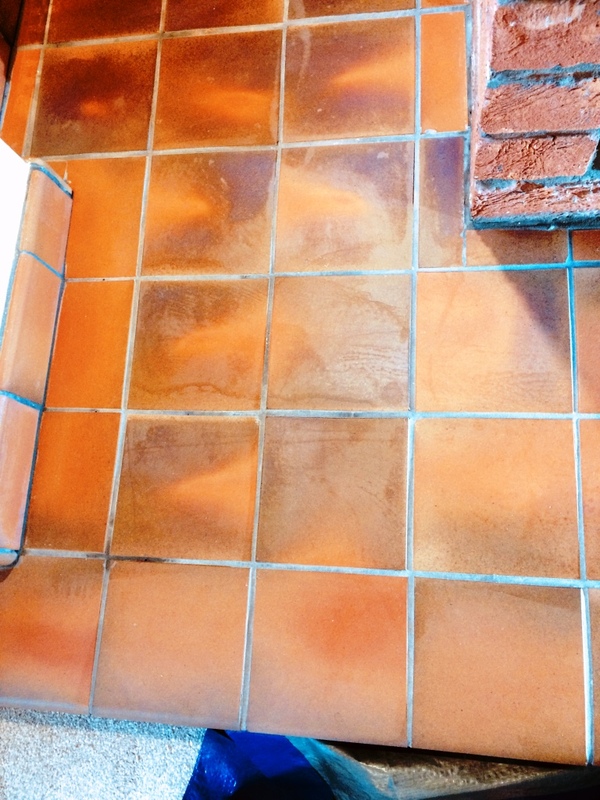 If further cleaning is required try using Tile Doctor Diamond Blocks, starting with a green 60 grit , ( spray water on the surface to clean with each block ) then use the 100 black Grit, followed by the red 200 and yellow 400 grit, and again rinsed off with water, the Diamond blocks are very good at working into edges and corners where dirt and muck can lay in place, make sure you cover the whole surface to be cleaned with each block with special emphasis on using the green block first as this will remove scratches’, trapped dirt, soot etc. 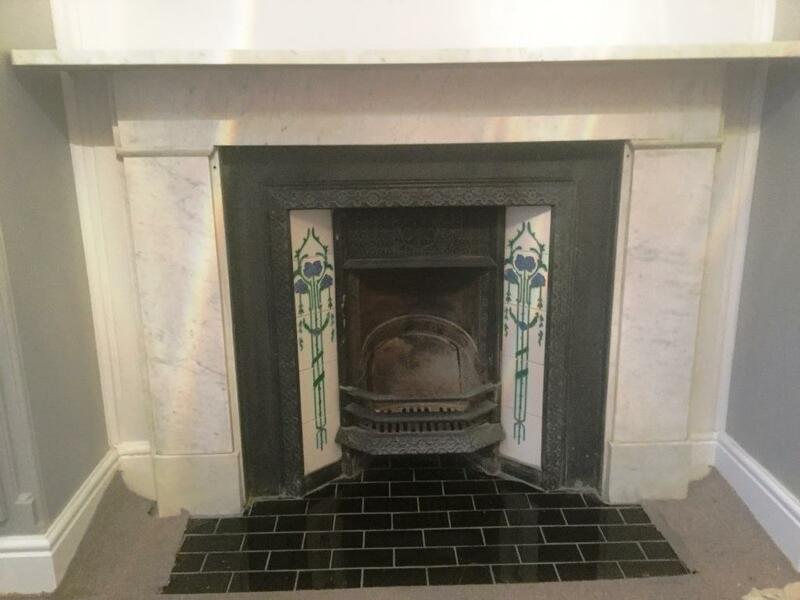 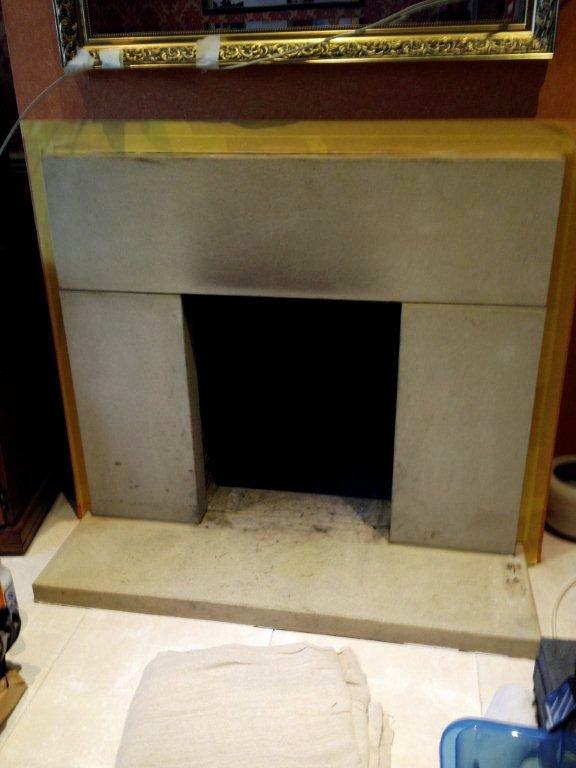 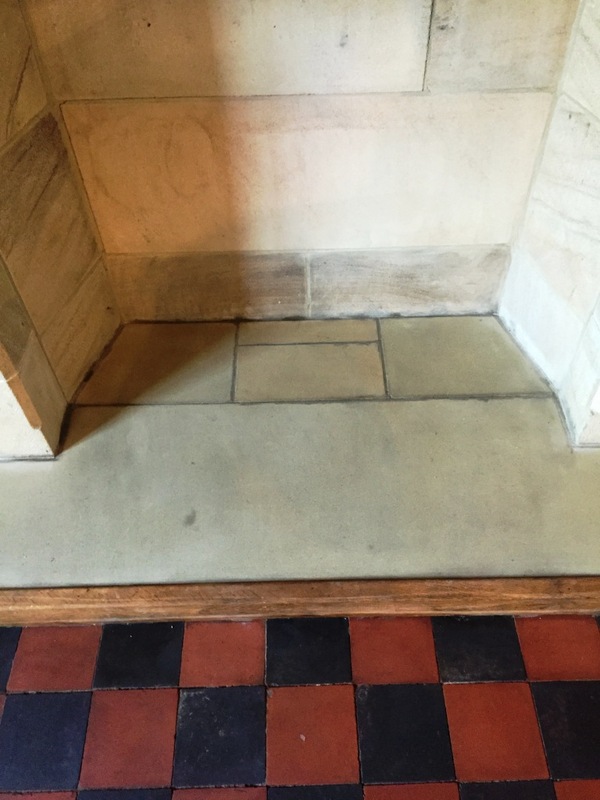 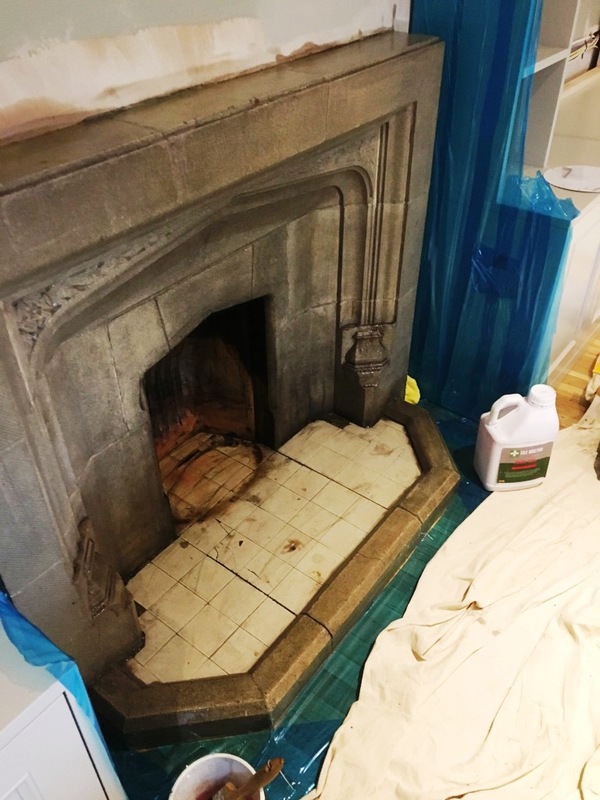 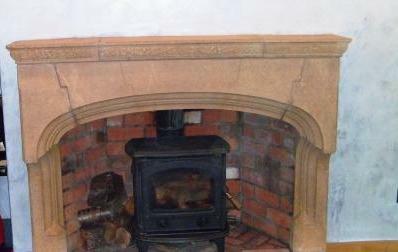 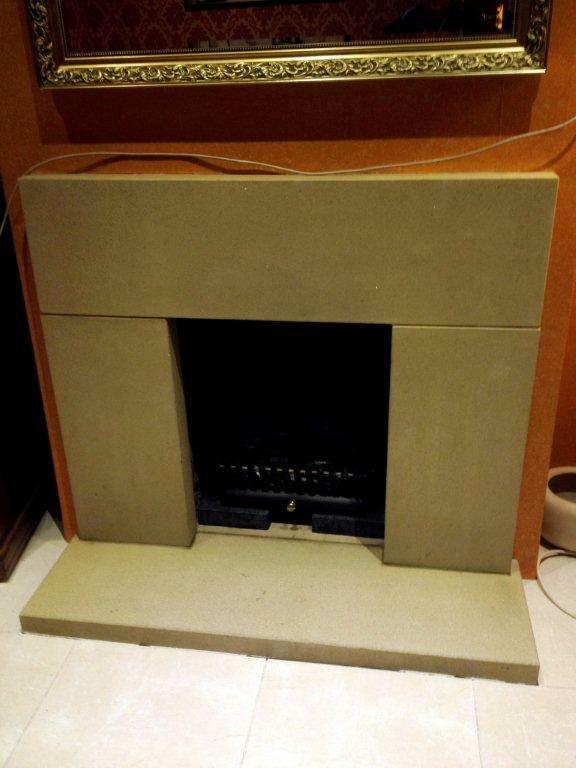 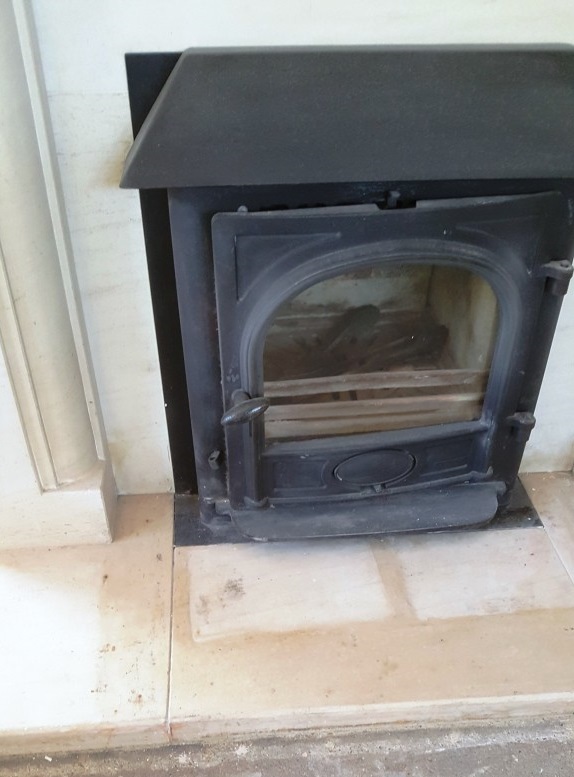 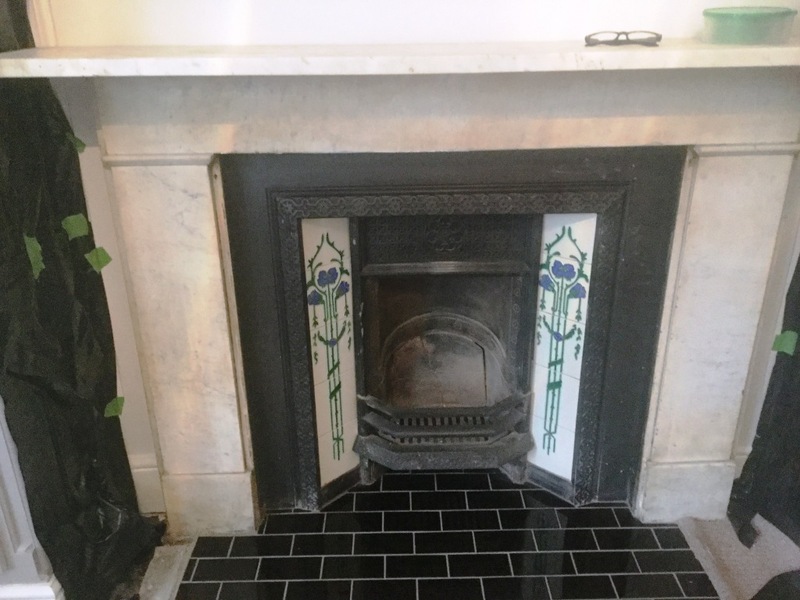 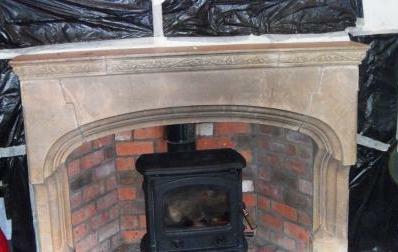 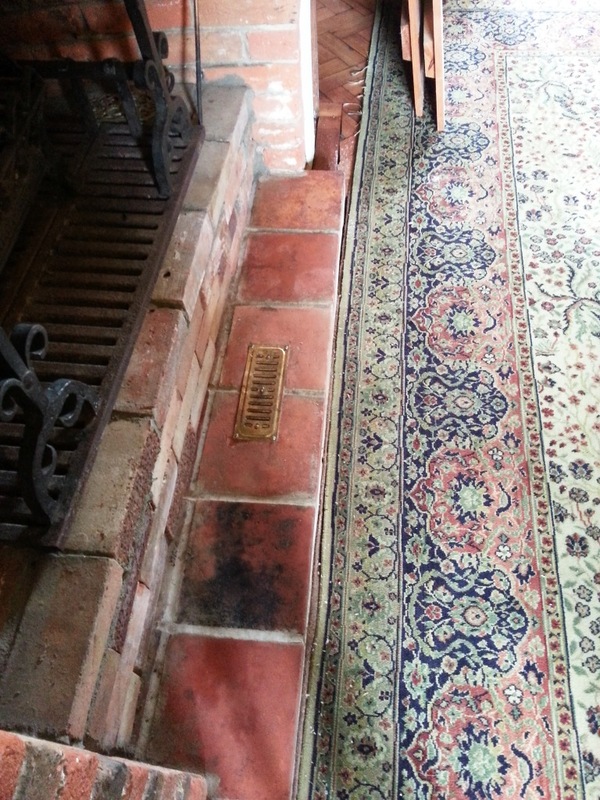 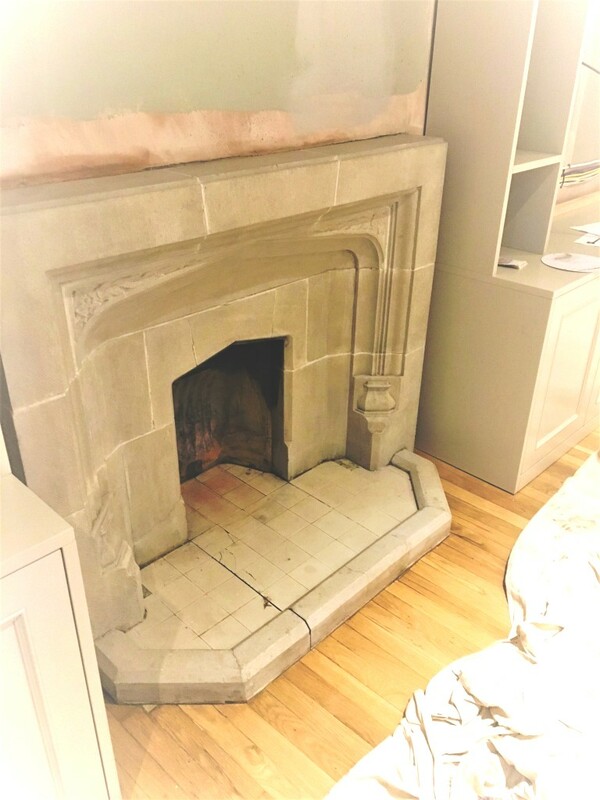 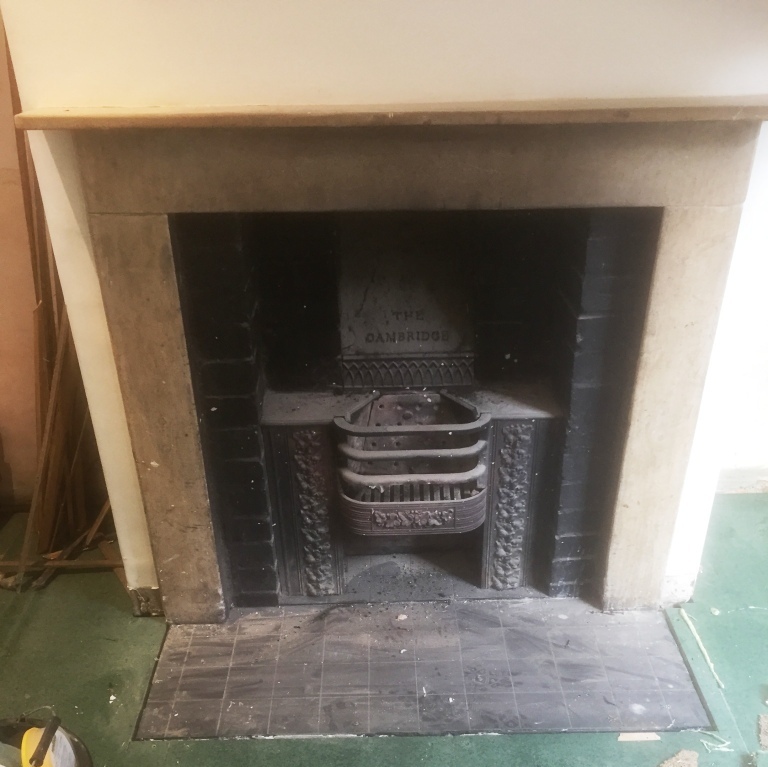 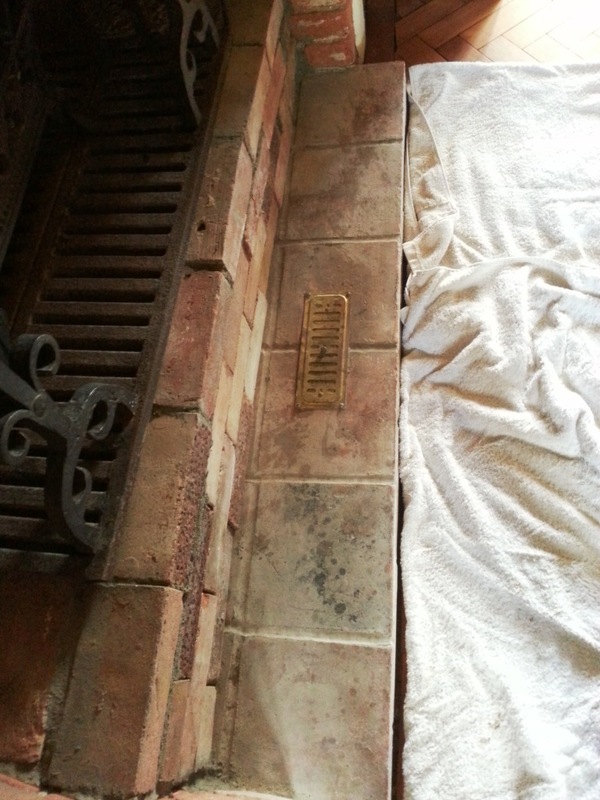 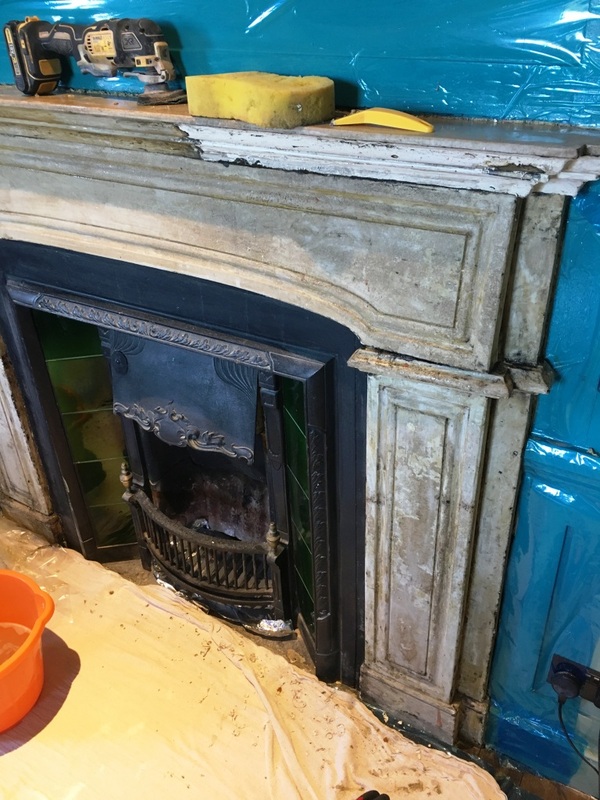 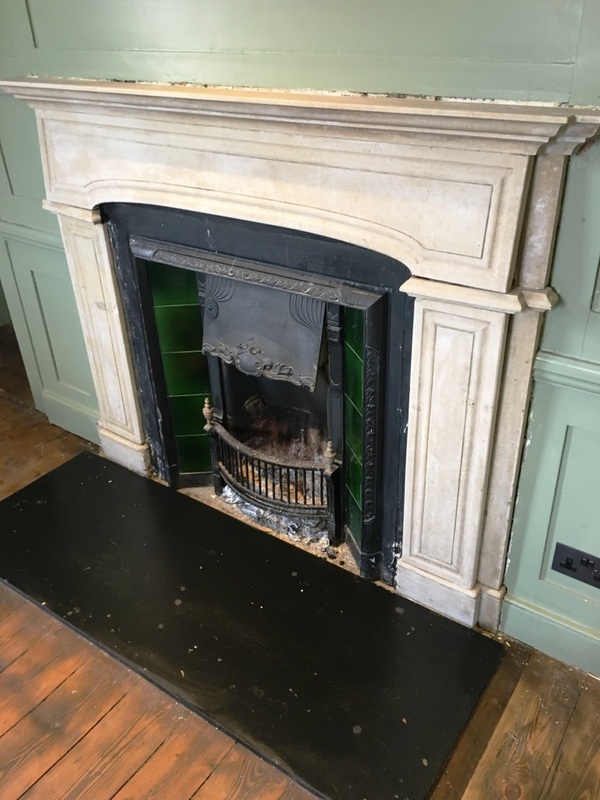 Photographs of Fireplaces cleaned by Tile Doctors working around the country.